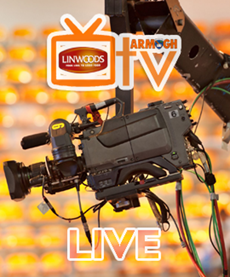 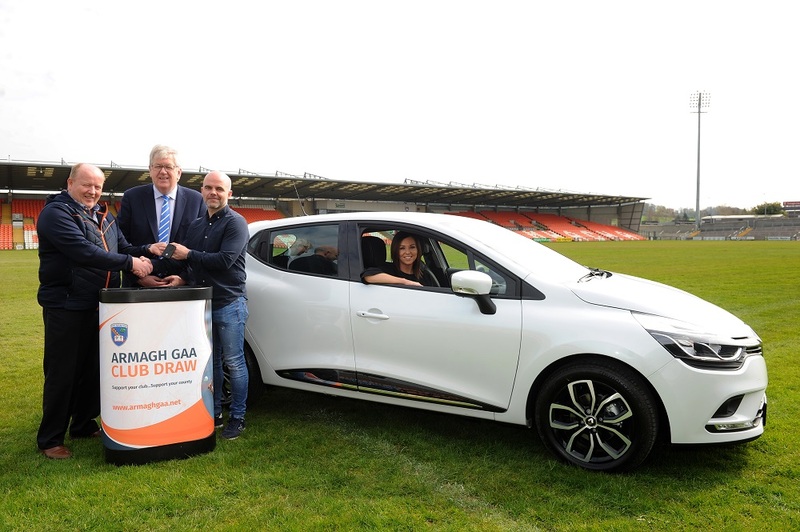 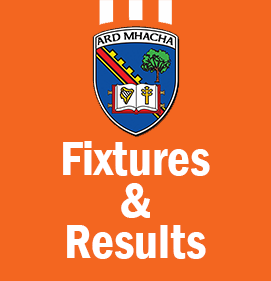 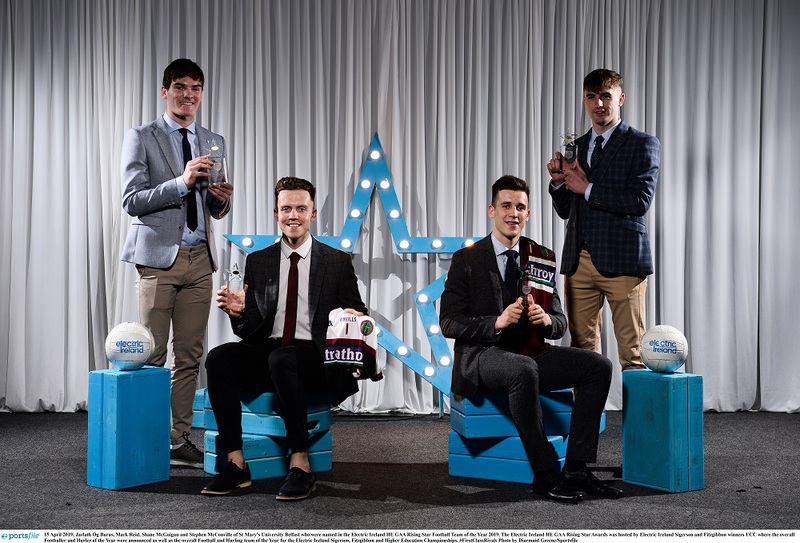 Tickets are on sale now for the Armagh GAA Club Draw 2019 and are available from any club in the county. 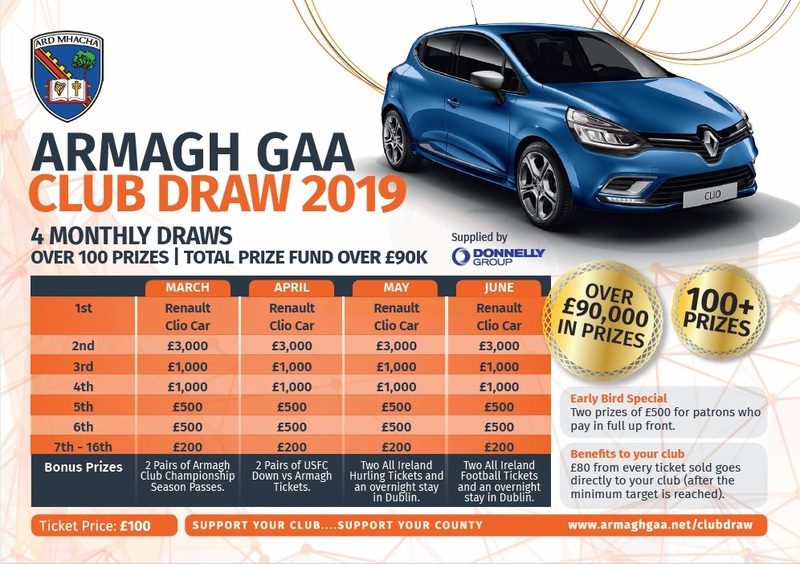 The first Draw will take place at the end of March 2019. 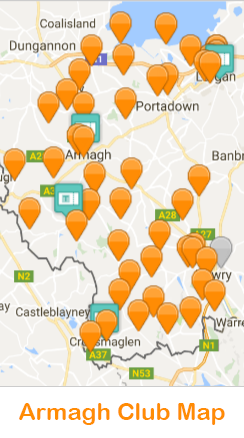 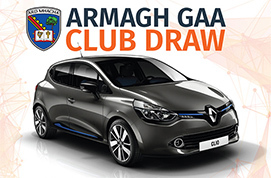 The Armagh GAA Club Draw is a risk free fundraising initiative available to all clubs across the county. 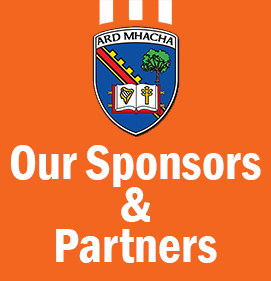 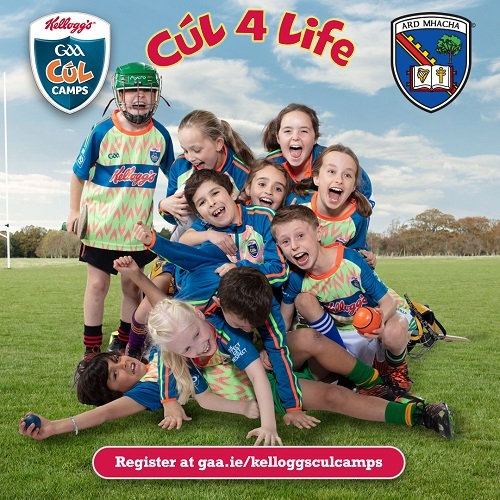 To purchase a ticket, please contact your local club or for more information call the County Board Office on 028 3752 7278.